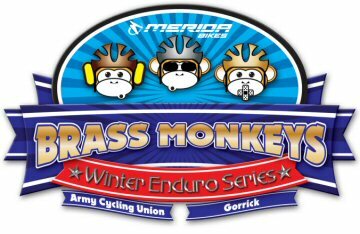 Brass Monkeys is the massively popular Mountain Bike Enduro Series headline sponsored by Merida Bikes. 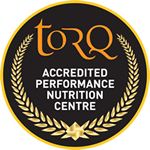  Hundreds of riders enjoy our well established venues with carefully prepared courses that go through heath and pine woodland with flowing and testing singletrack mixed in with swooping trails and stone fire roads that wind through the wonderful Hampshire and Surrey countryside. All you need to do is choose how long you want to ride for, and then do as many laps as you can in that time.